I’m excited to feature Rumer Haven with my favorite type author blog. I’m a visual person when I write and read, so I’ve asked Rumer to cast her new book, What the Clocks Know for a movie! So here we go, ACTION! Thanks so much for hosting me, Nancee! I rarely have actors in mind when I’m visualizing and crafting my characters, so pulling together a “casting call” can be difficult. But in sifting through the headshots, I’ve found a few celebrities qualified to audition for the main and secondary characters of What the Clocks Know. 1. Margot – A tall brunette with hazel eyes, a casual grace, and an ample capacity for self-deprecation and crying, my American protagonist could reasonably be played by Devin Kelley if she’ll agree to wear contacts. 2. Rand – As Margot’s tall, lean, handsome, and pleasantly pale British flatmate, Rand is an absolute doll, if I may say so myself. 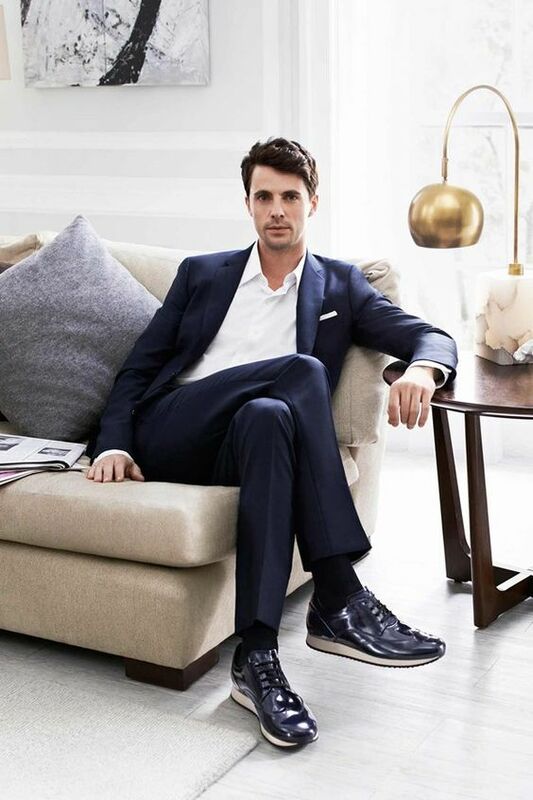 And though I loosely based him on the classic film star, David Niven, Matthew Goode would make a dashing modern male lead. 3. Chloé – Petite, blond, darling, but with an air of mystery, Margot’s charismatic French friend Chloé is another big player in the story. I think Imogen Poots could be brilliant in this role, so long as she cuts her hair short and adopts a different accent. 4. Derek – Margot’s buddy from high school, this tattooed, aspiring musician is a sweet yet edgy pop-cultural font of wisdom. 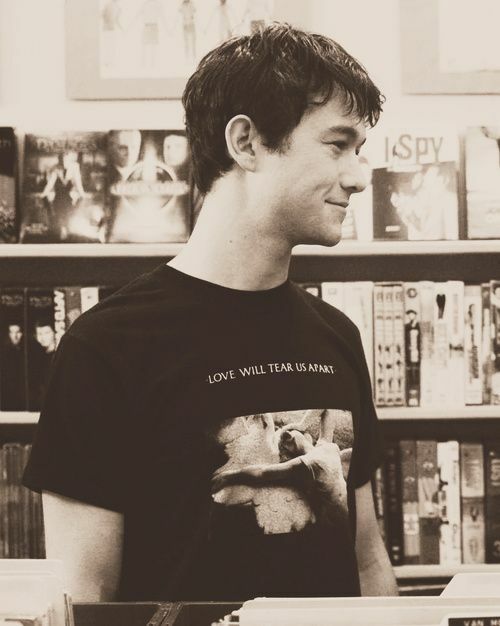 He plays a secondary role in the story, but could be portrayed by A-lister Joseph Gordon-Levitt. 5. Sylvie – Margot’s friend from college, this little spark plug is small and energetic with almond eyes and a blinding smile. She’s a tough one for me to cast, but a past season of Dancing with the Stars made me aware of Janel Parrish as a possibility.